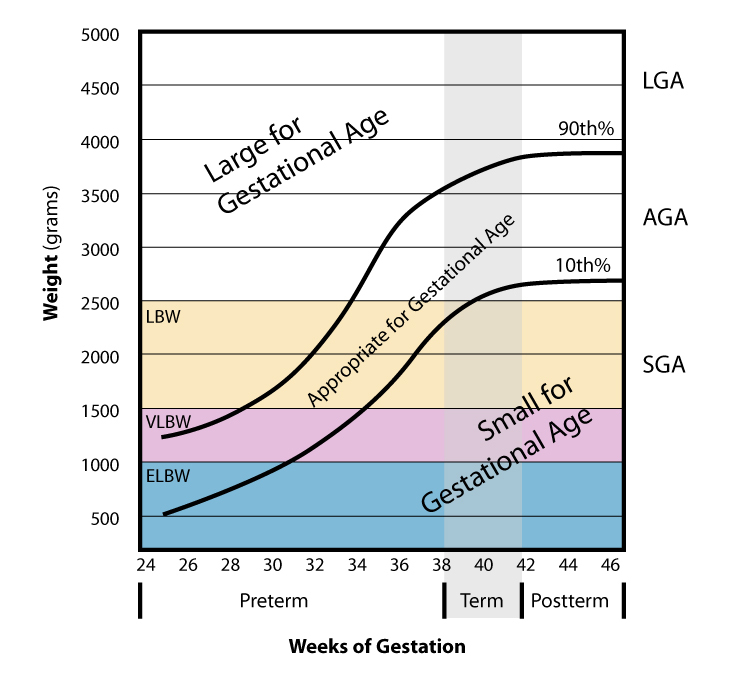 Many pregnant women get a bit confused by the calculation of weeks, during the first ultrasound the dates can be varied. 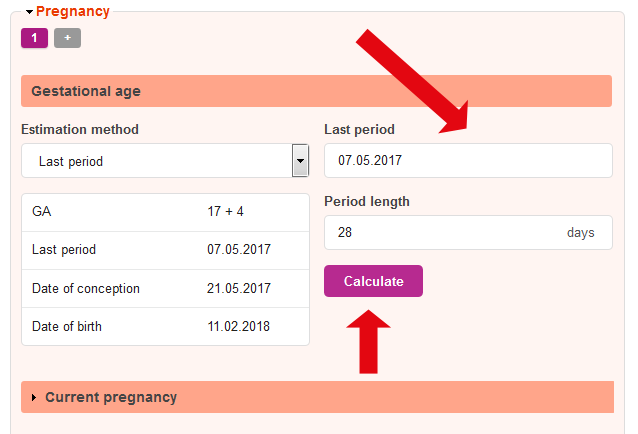 The calculation of gestational age is a calculation that is made to know how many weeks the woman is pregnant and calculate the PPD (expected date of delivery). 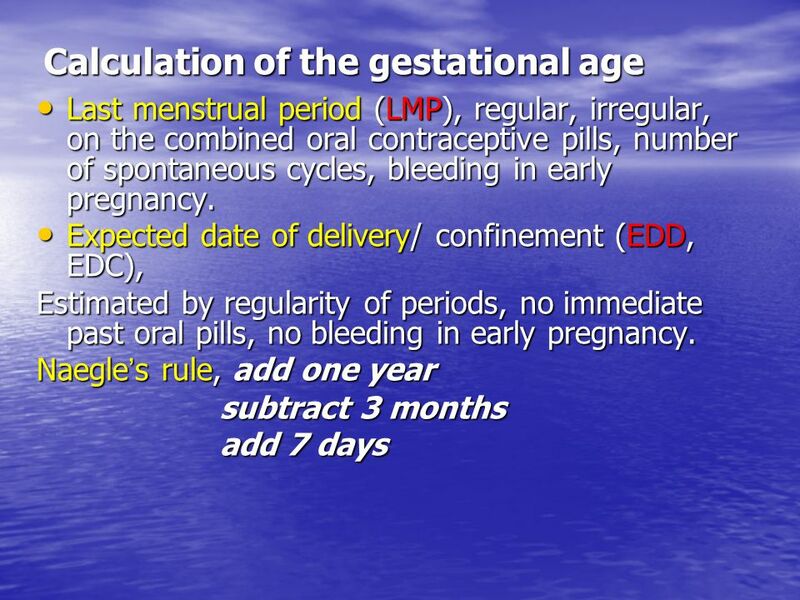 The calculation is made by the obstetrician starting from the date of the last menstruation (DUM). 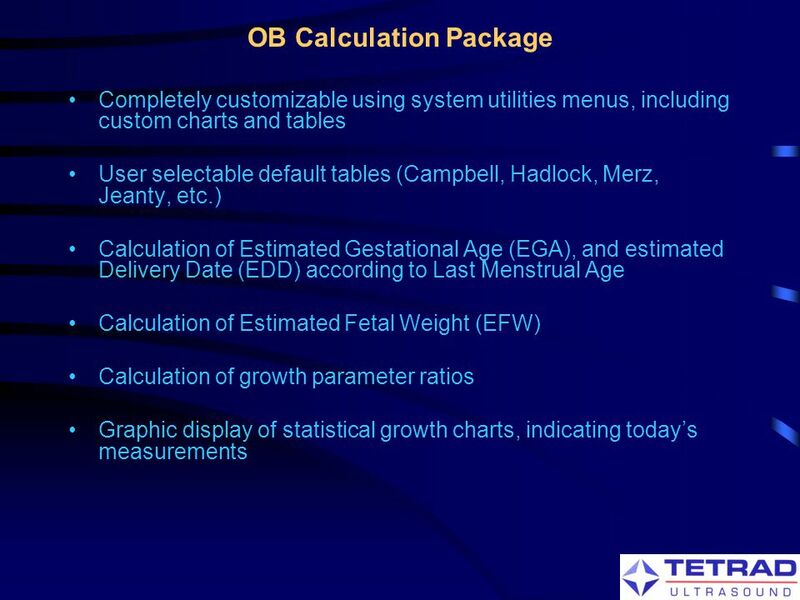 The calculation of the age of the gestation is calculated from the first day of the last menstruation until the date of the count, because it is not possible to determine the date of ovulation, the first day of last menstruation (DUM) called obstetric age. 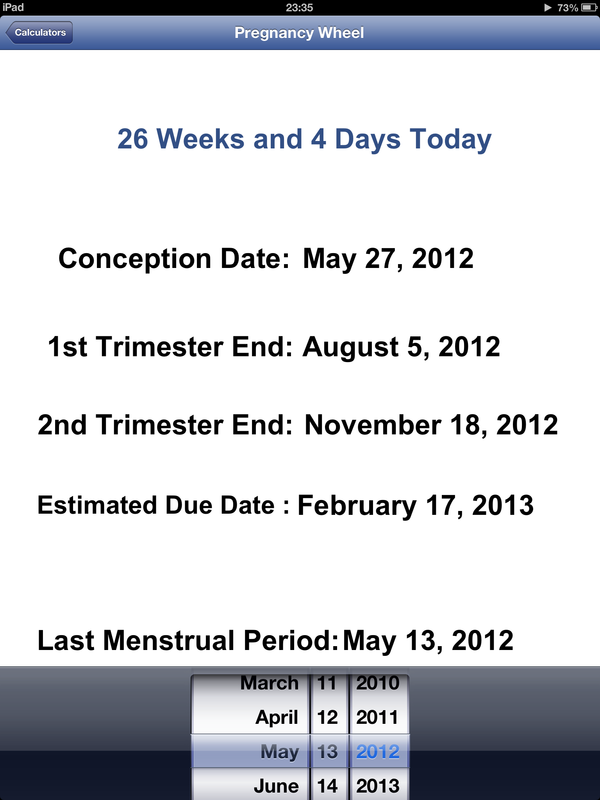 Start by scoring on the calendar the first day of last menstruation so you can count the weeks of your pregnancy. As the day to take into account is the day of the menstruation and ovulation occurs only (in most cases) on the 14th day, there is a variation of 2 weeks, the embryo is approximately 2 weeks younger than the number of weeks counted. 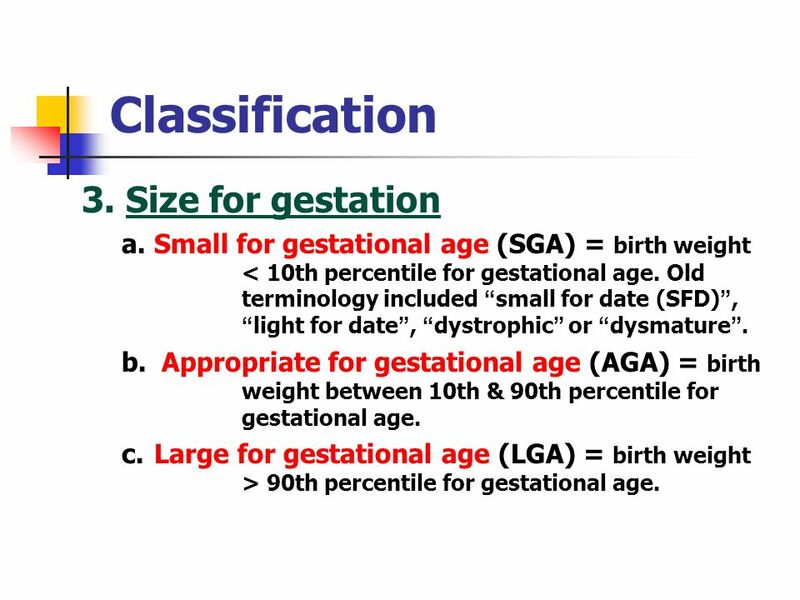 There may be a change in the age calculation through ultrasonography when the physician measures the size of the embryo and the size of the gestational sac or through the amount of Hcg present in the woman’s urine. 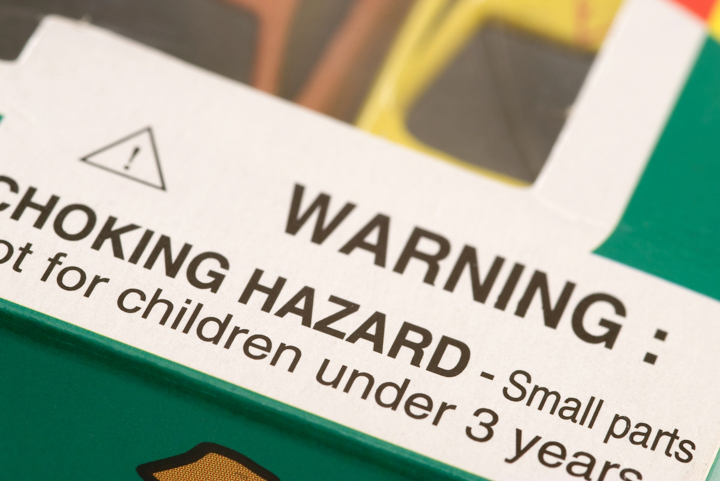 Normally the expected date of delivery is when you are 40 weeks pregnant, your baby can be born 2 weeks before, up to 2 weeks after that date. 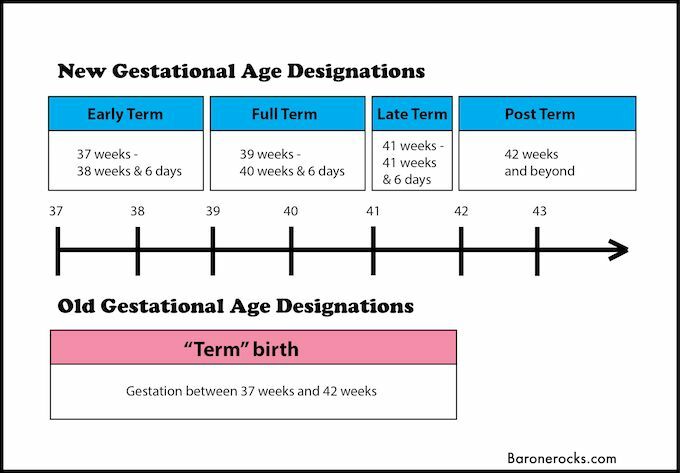 It is often complicated to translate the weeks of pregnancy into months, here is a little help.